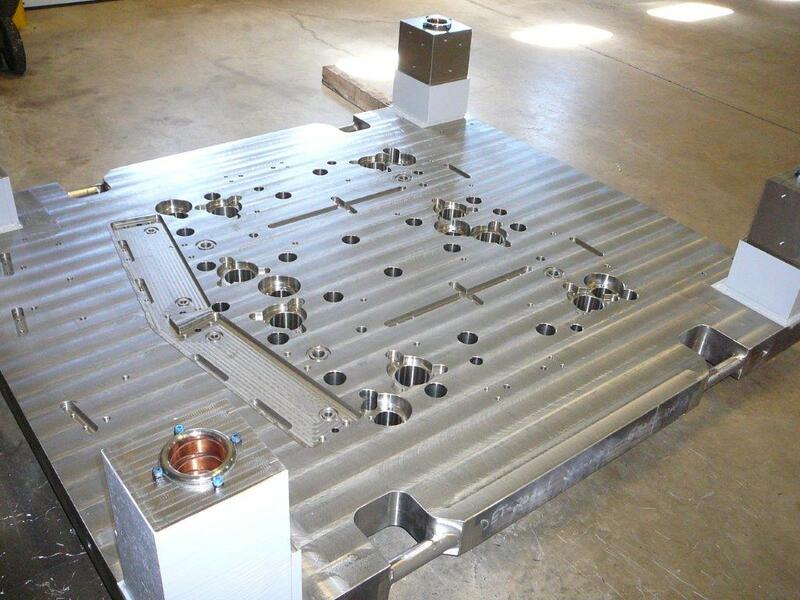 With the recent expansion of our die set facilities, we now have the capability and capacity to handle all of your die set, bolster plate and fabrication needs. 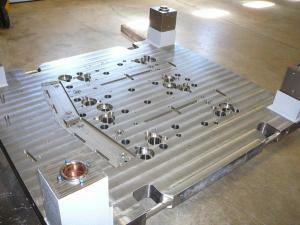 We have experienced personnel to perform CNC machining and Blanchard grinding to your specifications. 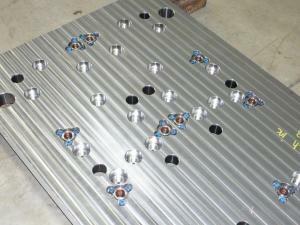 We manufacture plain bearing and ball bearing die sets at our facility in Grand Rapids, Michigan. Pioneer Die Sets, a division of Pioneer Steel Corporation, is located near Grand Rapids in Byron Center, Michigan. With our recent additions, we now have seven CNC double column machining centers. Our increased capacity will help ensure improved delivery times. All of our machining centers are equipped with Heidenhain linear scales on X, Y, & Z axis’ to guarantee accuracy and repeatability. 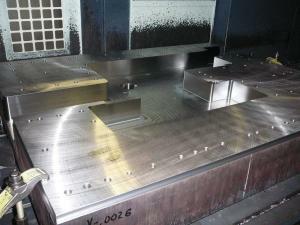 We are capable of 2-D and 3-D machining. Our VISI software has helped in all areas; quotation turnaround time, engineering accuracy, ability to read 3-D models of many different types of formats and improved machining times. All of us at Pioneer take pride in our quality. Every job is thoroughly inspected before it is shipped. We use high quality plain bearing and ball bearing components. Our state of the art computer burning machines (oxy/fuel and plasma arc) will guarantee quality burnouts, which are always smooth and de-burred. We are equipped with Blanchard grinders (up to 128″). 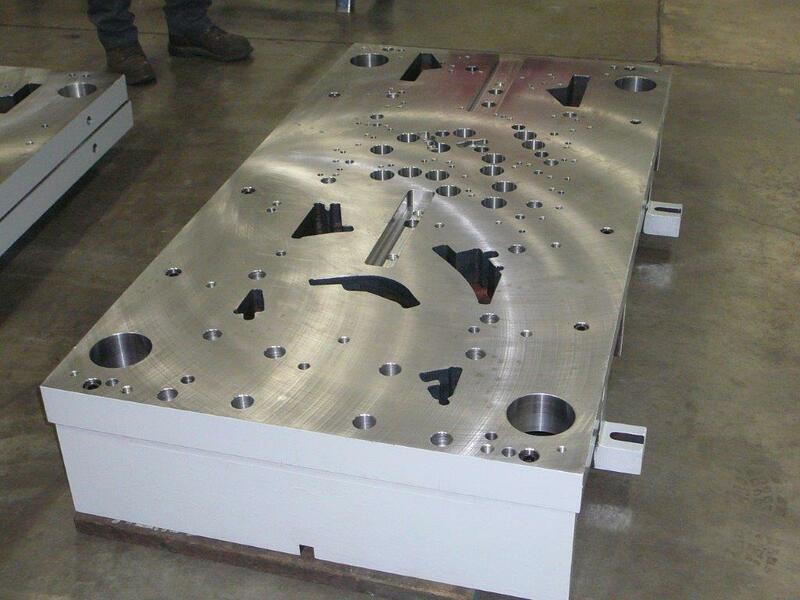 we have the capability to handle all of your die set, bolster plate and fabrication needs.